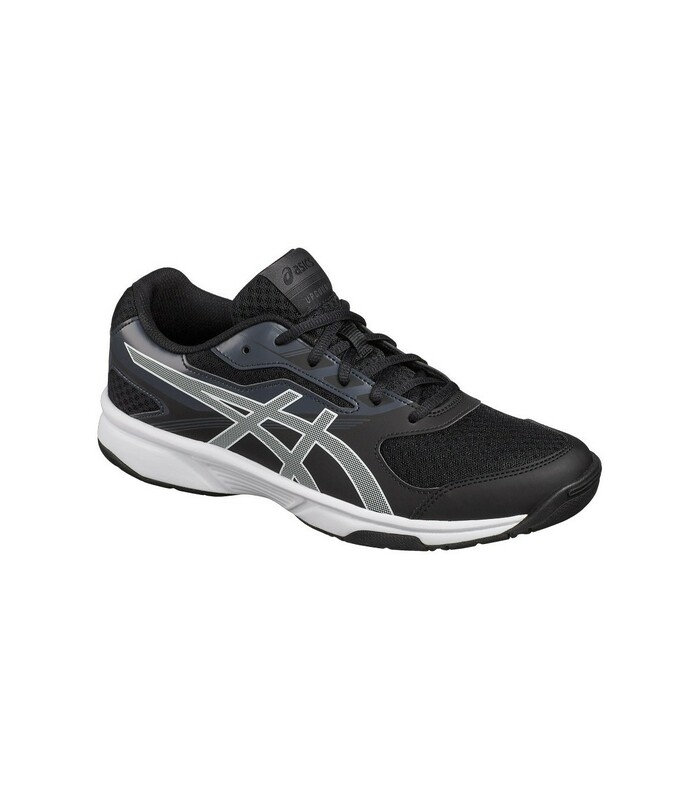 The Asics Gel Upcourt 2 Classic squash shoes suit perfectly occasional and recreational players. Enjoy a good cushioning and support for nice squash sessions. 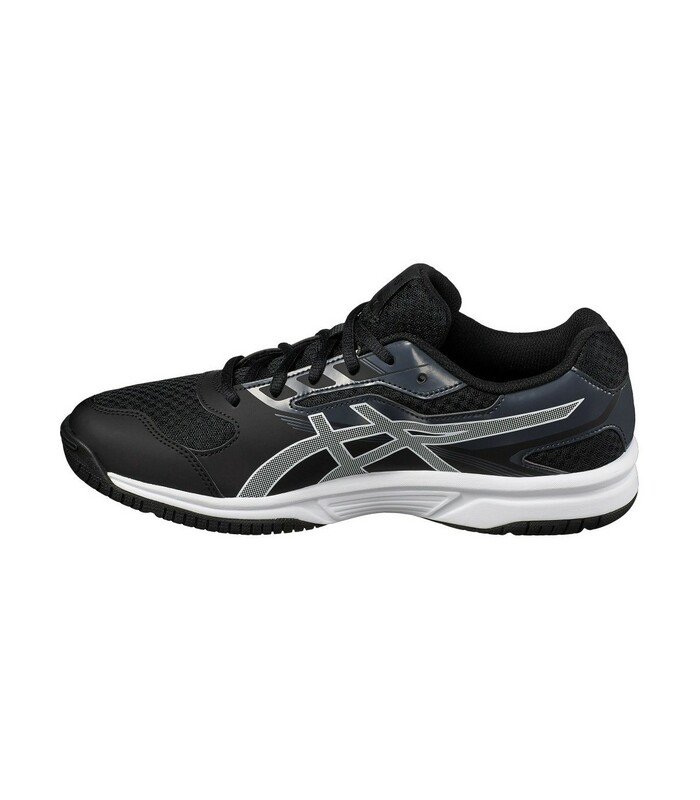 The Asics Gel Upcourt 2 Classic squash shoes bring you a style that is both sporty and elegant. And on top of the style, they also bring you an optimal comfort thanks to their soles that are specially designed to offer you a good cushioning and stability. With the Asics Gel Upcourt 2 Classic squash shoes, you can better handle lateral movements while reducing the shocks for your body joints. 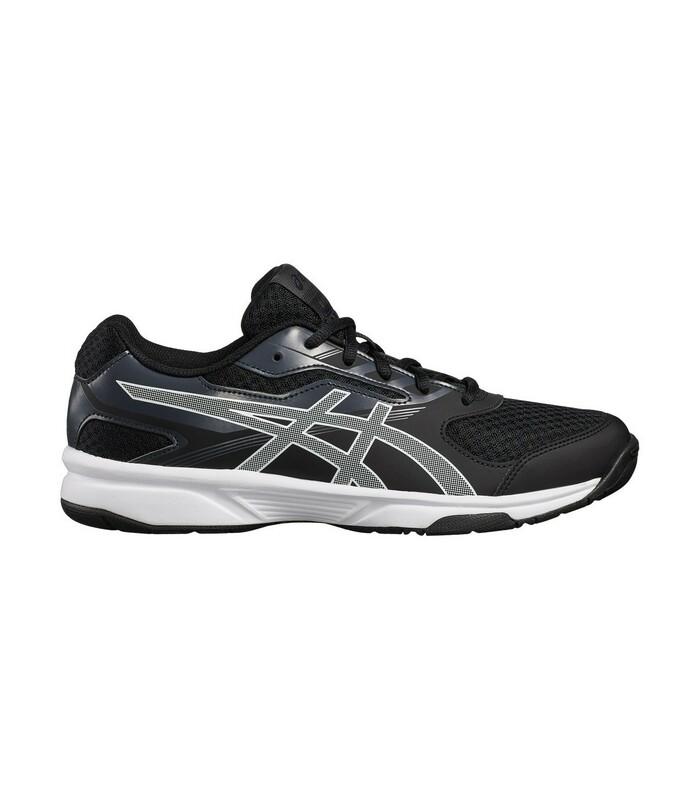 These top brand squash shoes are an excellent compromise between price and quality. They are perfect for regular and occasional players. You’ll also appreciate their breathing material that bring you more comfort during your squash sessions. 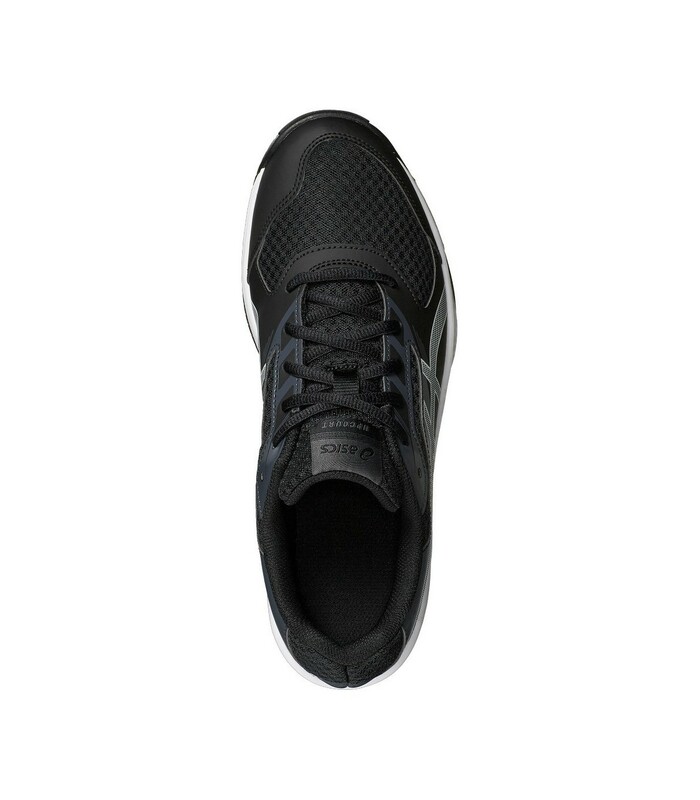 The Asics Gel Upcourt 2 Classic squash shoes are as beautiful, with their black color, as performant with their conception.